We've found 7 press releases matching your search for 'crime prevention'. 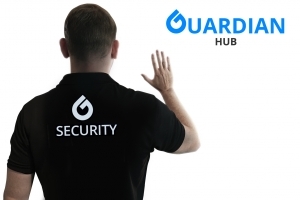 Guardian Hub launches soon, nationwide, to provide Guardian Officers and voluntary first aiders to attend non-999 incidents, support and safeguard the public and complement emergency services. New 3-disc DVD box set quickly instils the tools and confidence to help a woman defend herself against many forms of attack. ‘Instant Control! Rapid Response Self Defence for Women’ on Amazon. DNS Creative is releasing the YouVTag, an ultra violet pen which can permanently mark most surfaces including paper, currency and plastic, enabling easy identification should items be lost or stolen.